1. 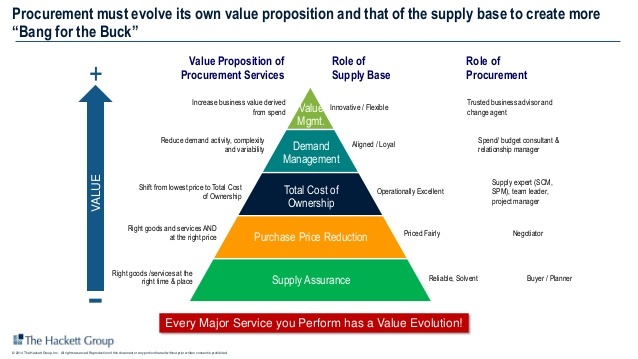 Why do you need to sell procurement value to the organization? 2. 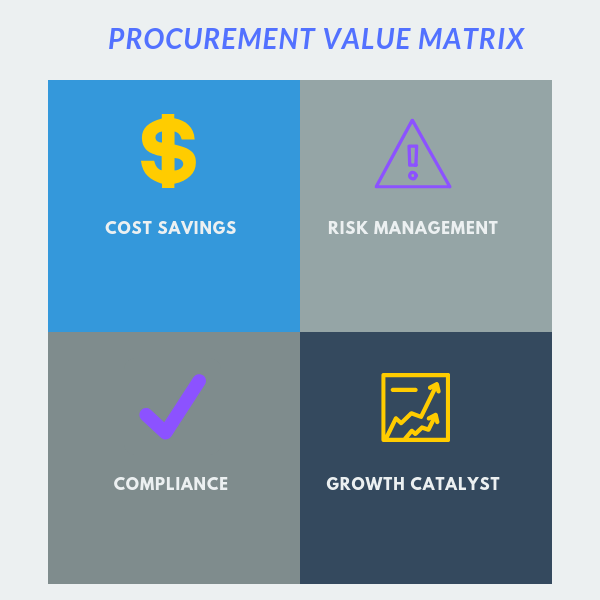 What is procurement value? You might be asking yourself this question- why do I need to sell procurement value – Isn’t procurement a critical function within the organization? The answer is yes and no, and it depends upon how procurement is perceived in the organization. 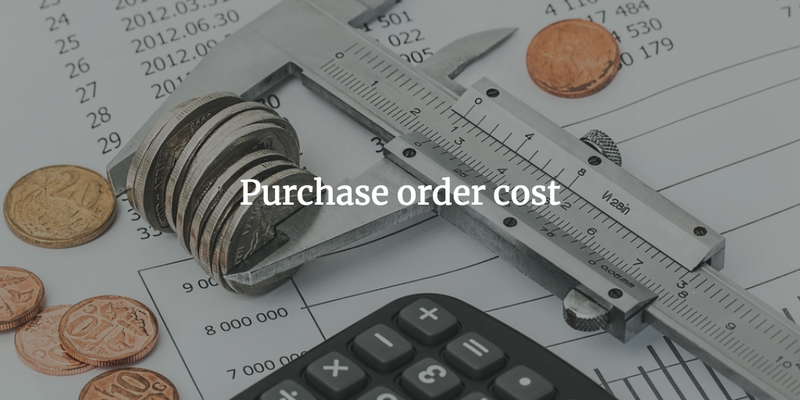 Is procurement perceived as a value-added partner or mere a support function whose job is to create purchase orders for suppliers and ensure that the product is delivered on time? The answer to this question is that it depends on how your organization perceives procurement. If procurement is very well respected and considered a value-adding partner, then congratulations and you can stop here! You are hired to start a procurement team. Most of the times senior management thinks about procurement department when they think about compliance or they are getting ready to go IPO or some other instance where there is a need to build string purchasing compliance. It is not uncommon to see that in those cases, procurement is reporting into chief administration office or General counsel office. The idea of procurement reporting to these functions is that of centralizing all administrative and compliance functions. Unfortunately, the organization also start to look at procurement as another cost center which is required to run the business and not as a profit center or a source of significant value add. You are a CFO looking to reduce cost. CFO’s in today’s world is not just responsible for ensuring that the books are accurate but they are considered value-add leaders who are looking at how to grow the business. Given the cost focus, reducing cost comes naturally to CFO’s and hence the need for procurement. CFO’s understand the value of procurement from cost savings perspective and its impact on EBITDA. So they would hire a procurement professional to start building the procurement team. 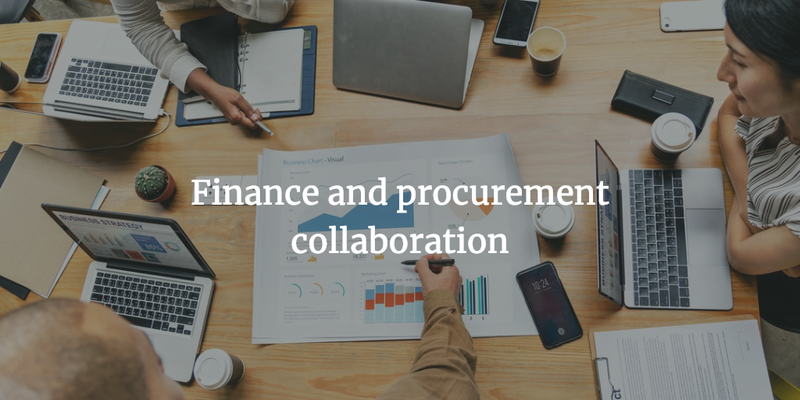 The good news for procurement is that in this case, they are reporting to finance – so assuming that collaboration with finance on cost savings should not be a problem. The bad news is that you still need to sell the value of procurement to the organization. There are only so many times you can use the CFO card, that you have been tasked by the CFO to look into cost savings. 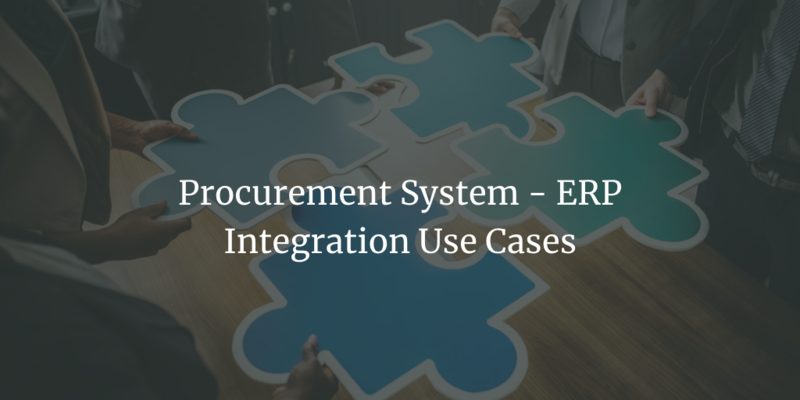 In both the cases, there is a strong case to highlight the value of procurement function and elevate the function to a value-added partner rather than just a cost function whose job is to process purchase orders. Before you get into selling procurement value – we need to clearly define what value add procurement can provide for the organization. This is another common aspect of procurement value add. By compliance, we refer to compliance with purchasing policies. 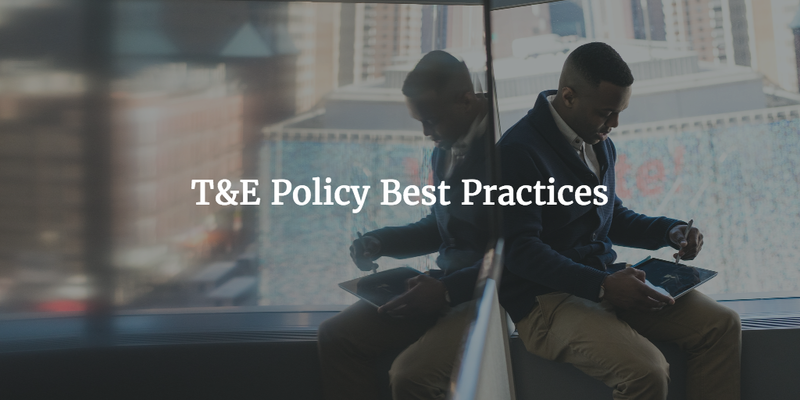 The policies are generally required as part of SOX compliance or identified by accounting best practices. Supply chain risk varies from company to company and there are different types of risk faced by the supply chain. For example, delivery risk, quality risk, reputation risk or other risks associated by the company. Depending on the industry, this could be a high value-add for procurement or not. Procurement could be a great source of innovation if it can work collaboratively with business to find new sources of supply which can drive sustainable growth for the company. For example, you can help the business develop new suppliers who can help reduce overall cost or develop new unique products. You don’t have to become a sales professional but you must think like one. Sales and procurement are no different except the focus. When you are selling externally, you are selling the value your organization can bring to the table for your customers to help them achieve their goals. In a similar fashion, procurement is selling the value to the internal customers on how procurement can help them achieve their goals. Note, I didn’t mention cost savings goals, I mean overall goals for that departments. If what you are offering can help your internal customers achieve their goals, then you have the alignment required to ensure collaboration and procurement being seen as a value-added partner. In sales, we focus on understanding our customers or different customer personas and the challenges they face and how our solution is aligned with their problem statements. Procurement has different internal stakeholders who have different challenges. Procurement can be considered a value-added partner if the approach is customized based on the needs of the different type of customers or stakeholders in this case. Procurement teams deal with different stakeholders and building a strong relationship with your stakeholders is key to ensuring procurement success. So what are the different needs of different stakeholders? Based on how strong the collaboration is with finance is, the need of finance department could vary a lot. If you have a strong collaboration, then your finance team is depending on you to keep them aware of the impact you are creating so that they can accordingly adjust the budgets. 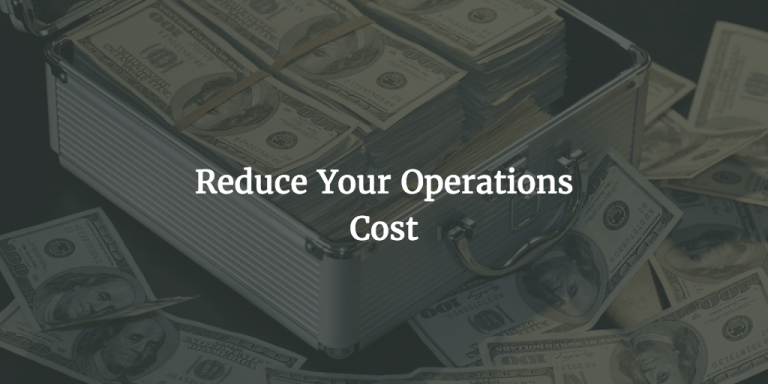 For example, if you are helping negotiate a deal with a vendor which reduces the Opex spend then finance team needs that information so that the budgets are adjusted accordingly. Contrast to that, if you have zero collaboration, then the finance department works in a silo and don’t expect any information from you. 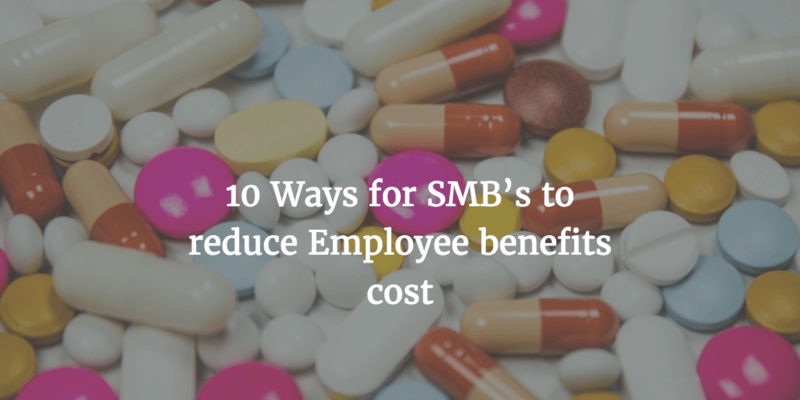 We have seen countless procurement teams struggling to highlight the value add to their organizations due to a lack of collaboration with finance about booking the savings. If you have zero collaboration with finance, don’t worry. We will cover a step by step process on how to sell the procurement value. End users are the employees who are entering the orders for the goods to be purchased. Make sure order is out. Here the expectation is that procurement is ensuring that the orders are dispatched in a timely fashion. Procurement is expected to expedite orders where need be. The relationship is tactical and till the time your orders are on time and vendors always get the orders, these users are happy with procurement. So here the need is more around efficiency. Here the expectation is that procurement is able to find the right vendors for the items they are planning to purchase. Cost savings might not be their ultimate goal but your customers are expecting a faster turnaround time for the request for quotes. 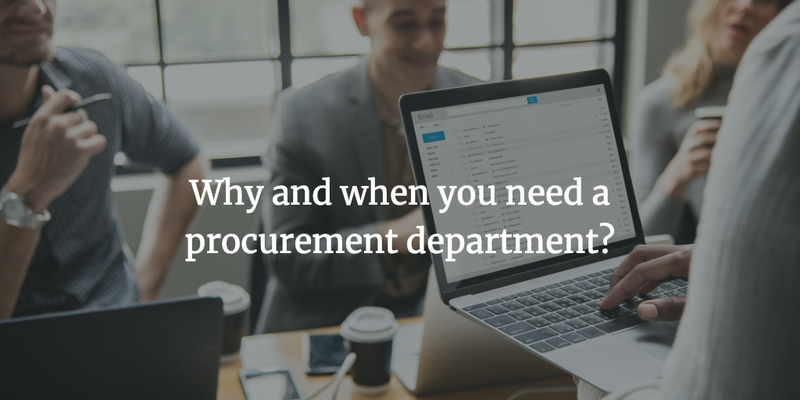 The need is fulfilled if procurement responds in a timely fashion and provide what the source of vendors for the products they are looking for. Procurement is expected to provide a simple and clear process for purchases to be made. The basic expectation from users is that the purchasing process is simple and well communicated so that it is easy to follow. A follow up on to this is a simple purchasing experience so that users don’t have to jump through hoops to place an order. Think of the times you have cringed when you are asked to fill a form for a simple IT request. Same is true for procurement- the expectation is an easy and simple, noncomplicated and less time-consuming process. By department owners, we mean the management team who owns the budget for different departments. Meeting their desired goals within the allocated budgets. Each project or goal would have a budget assigned to it. If the final cost is under or equal to the budget, their objective is achieved. They want to continuously know how they are tracking against their budget, especially for professional services work where the payments need to be done periodically based on the completed work. In summary, their needs are more around spending visibility and tracking actuals against the budgets. They want to make sure that procurement is being an enabler for their teams instead of a roadblock or slowing down things. 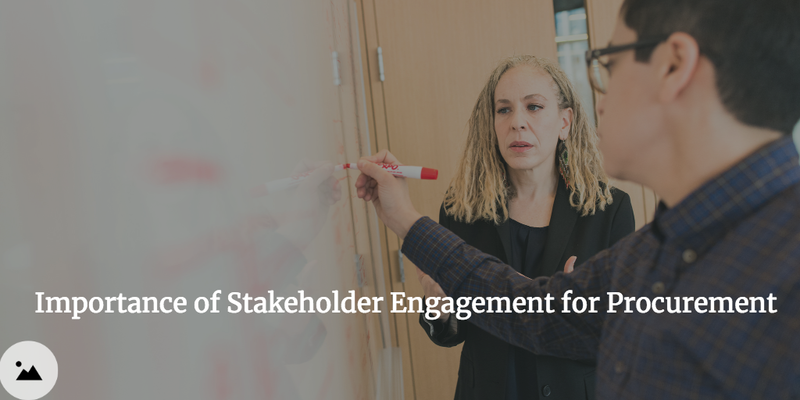 Though this article is solely focussed on internal stakeholders, we want to quickly touch upon external stakeholders – suppliers, who are equally important as internal stakeholders. Procurement engages with suppliers for requesting quotes, requesting respond to RFP’s (Request for Proposals) and expediting orders etc. Sometimes the procurement team also engages in onboarding the vendor and ensuring that the supply chain is running smoothly. So what do suppliers expect from procurement? In our experience, suppliers expect the following from their procurement counterparts. Suppliers want timely information from procurement so that they can plan better and ensure that the right resources are available to engage at different stages of supplier engagement. Suppliers want to have clearly defined expectations, the more objective it is, the better is. Suppliers want to make sure that they are getting the right guidance and information during the evaluation process. We are not recommending you give out information which decreases your leverage but makes sure that vendors understand where they stand and what they need to do to win the business. Now since we understand the needs of different stakeholders, we now get into how to sell procurement value within your organization. When you are trying to sell the procurement value, focus on one department at a time. Start small and start with departments which could have a high potential impact on the organization. There are multiple reasons for doing that. First, As per HBR, the power of small wins study, progress no matter how small is critical for high team morale and overall career fulfillment for your team. So if you can register some quick wins, that will not just help the team morale but also set you up on the path of highlighting procurement value-add to other departments. Second, it keeps your team focused. It is highly likely that you have a small team at this time, so you anyways don’t have resources to go after the entire spend. Also, you could use this as an opportunity to baseline the engagement model for your entire organization. Perfect your value proposition pitch before you start selling to other departments. If you only have to pick department, how would you go about selecting one? – If anything goes wrong, then that might not be a start you are looking for. – If you are not able to show the impact on a highly visible category, then the likelihood of other departments trusting you is low. 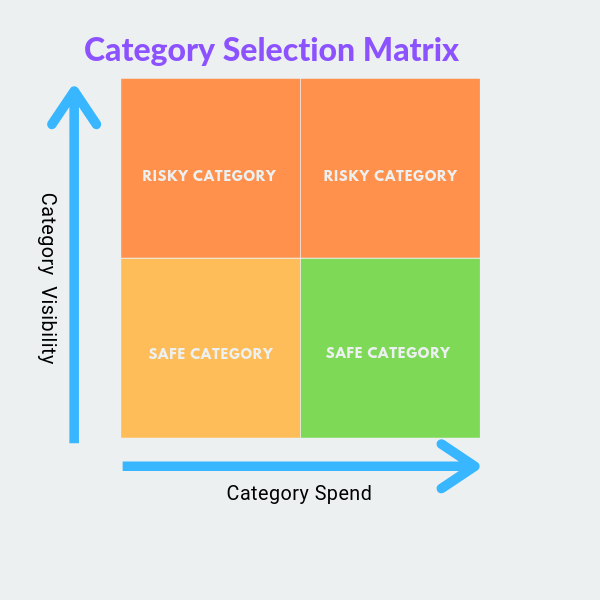 So our advice is to focus on a category where the spend is significant (enough to show procurement value) but it is a low-risk category. Communicating the value of procurement is an essential step in selling the value of procurement to the organization. What is in for your stakeholder? Before you start socializing what procurement value proposition, clearly define benefits your stakeholders can achieve by engaging with procurement. – Running the evaluation process for them – they don’t need to spend time running the RFP process. – Keeping them out of tough negotiation situations. – Helping them reduce cost. – Help them manage risk. Ensure that you have a concise and clear messaging. Focus on the credentials of your team – if you have an experienced team. Especially, if you have team members who have previous experience with similar categories, then that always helps in building credibility with your stakeholders. Take the enabler approach and not the enforcer approach. Count the number of times you have used the word policy in your slides. The lesser those words – the more you are an enabler and vice versa. Think for a minute that you are in sales and you are presenting the benefits of your product/service to your client. Would you use case studies? We think absolutely – and why is that? Because case studies provide the social proof that your product has delivered the value of other similar customers. So why not use the case studies for selling procurement value? Remember we talked about the power of small wins, starting small and choosing a spend category where you can create maximum impact. Now if you have done a splendid job in delivering value for that category, then use that as a case study while demonstrating the procurement value proposition to other departments. Focus on the savings delivered, categories handled and don’t forget customer testimonials. No that is not a typo, do get testimonials from departments you have helped so far. When it comes to selling procurement value to your organization, nothing sells it better than data. In this case, data about spending, trends, key vendors etc. Make sure that you have complete data about enterprise spending. The granular the data, the better it is. – With whom we are spending money? – What are we spending money on? It is better to have more details. – Who is spending money? – What is the key spend trends? It is not just data but how you present the data. Granted finance professionals love Excel but the higher you go, the less time they have to analyze the data and create their own narrative. If you have a procure to pay or spend analysis tool, then you most likely have a dashboard which you can use to present spend data. If you don’t have one, then use standard Excel functionality to create charts and put that in a powerpoint deck. When it comes to selling procurement value through data, make sure that the data is easily accessible to your stakeholders. It is not going to do any good if your stakeholders have to call you every time they need to understand their spend. Implement a self-service model where they can see the spend data themselves and that data is up to date. 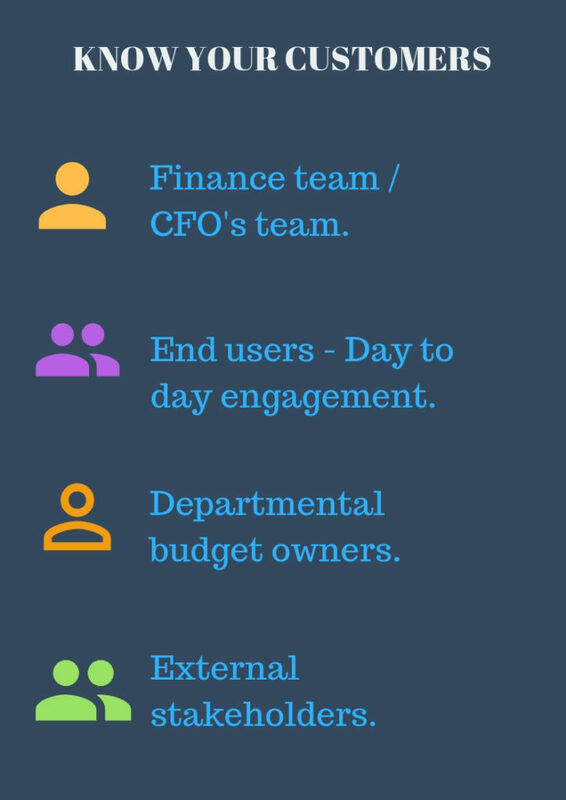 If you are part of the finance team, you understand what we are coming from. The best way to highlight the value of procurement to your organization is to show the impact on the bottom line of the company. When you are getting started, it helps a lot to understand your company’s income statement and the major drivers for that. For example which vendors contribute to the COGS(Cost of Goods Sold) spend. Once you understand the financial statements, you can then build your own model to understand the impact of savings on EBITDA ( Earnings Before Interest, Tax, and Depreciation). Based on your net margins, you can easily understand your contribution to the company’s bottom line. Don’t get concerned if you don’t fully understand these concepts. You can always call your friend Google or have one of your finance team members explain that to you. Take them out for lunch or a happy hour! it is worth the cost. 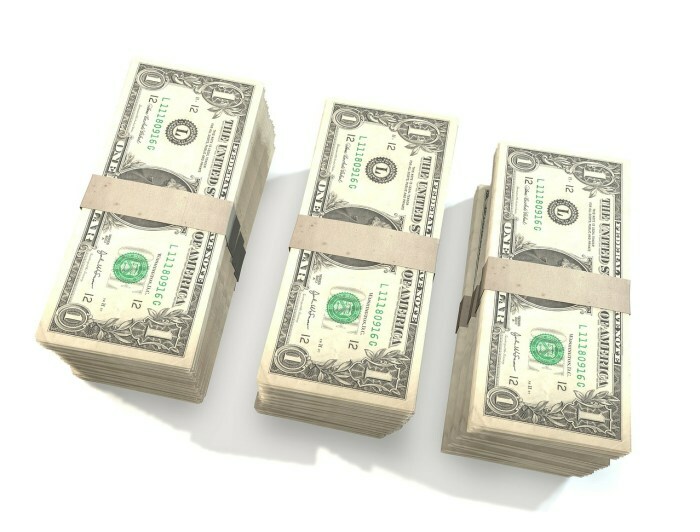 You need to understand the relationship between cost savings and Income statement. You need to have an established cadence with your finance team to ensure that savings reports are booked by your finance team. It is of no benefit to anyone if at the end of the year, procurement is reporting and finance says “What savings”. Depending upon the structure of your organization, there are might be two different teams managing Capital and Operations budget planning. – It ensures that finance agrees with what you are booking are real savings. – It allows finance team to adjust their accruals in advance instead of doing that later. That would allow the finance team to create a better forecast. 2. 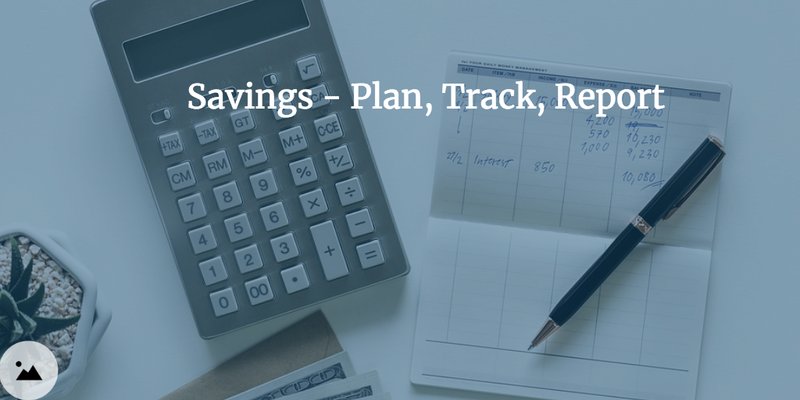 The other approach is to set up a monthly cadence to review booked savings with your finance team. You might want to assess what works best for you and team. Ok, we are stating the obvious, every employee should have empathy towards another fellow employee. But, with individual departments and their targets, sometimes we forget that we all working in the same team and everyone have a common goal to achieve organizational goals. Be it achieving higher sales or lowest cost for your customers. Procurement job is to reduce cost but it has to be done in a way that your stakeholders feel enabled and engaged. The decision of vendor selection should be driven by your stakeholders and cost savings comes after that. Many times procurement gets too focused on cost savings and that’s all they talk about. Now think from your stakeholders perspective – once the high-level budget is approved, is their main focus cost reduction or selecting a vendor which best meet their specifications and have a high likelihood of project success? Your stakeholders care for achieving their departmental objectives and individual goals and not so much on cost savings. That is why empathy is a key skill so that you can first understand how they look at their business or department. Once you understand that, it is fairly easy to define a strategy which can not only meet their goals but also meet procurement cost savings goals. Focus on making your stakeholders successful, that will eventually make you successful. Not every conversation with your stakeholder would be about a new project or how to reduce vendor cost. Every procurement professional should understand that your stakeholders are looking for different type of help at different points in time. Some procurement professionals adopt this attitude that if this is not about savings, it is less important and lower priority for me. The way to look at this like in sales, you have to work with prospects throughout the whole sales cycle to get them to sign on the dotted line, same is true for procurement professionals. You have to work with your stakeholders, help them in whatever they need help with. Then you can gain their trust and they start seeing you as a trusted advisor. Savings eventually follow if you have a helpful attitude. What other help they might need? As a part of vendor lifecycle, your stakeholders might have issues with vendors which might need escalation. You can act as a neutral party, understand the issue and then work with the supplier to get to the resolution. This is also an opportunity for you to understand the transaction background and understand the business better. Ask for the background on the vendor, how it started and how we reached where we are. Be helpful by providing updates to your stakeholders about the key vendors. You anyways should be tracking your key vendors, you just have to provide the same updates to your stakeholders. The easiest way is to set up google alerts, set it once and google will do this for you. 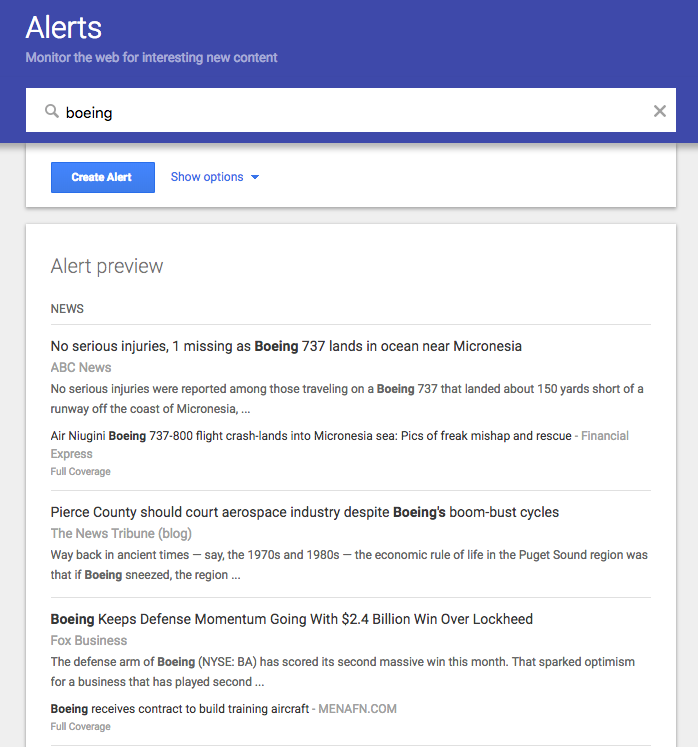 Google will keep on sending you alerts as and when they happen and you can pass the relevant information to your stakeholders. When the contract is up for renewal. What is covered and what is not covered in the contract. Very common in software – what if we don’t renew the maintenance contract. Whether there is a termination for convenience. It is a common complaint by procurement professionals that procurement doesn’t have a seat at the table. What we don’t hear often is what is required to get a seat at the table. If procurement value is only cost savings, guess when they will call you – when they have cost reduction pressure. But if procurement value-add is that of a sound advisor then they think of you all the time and procurement gets to get involved in the process early and deliver on the savings target. 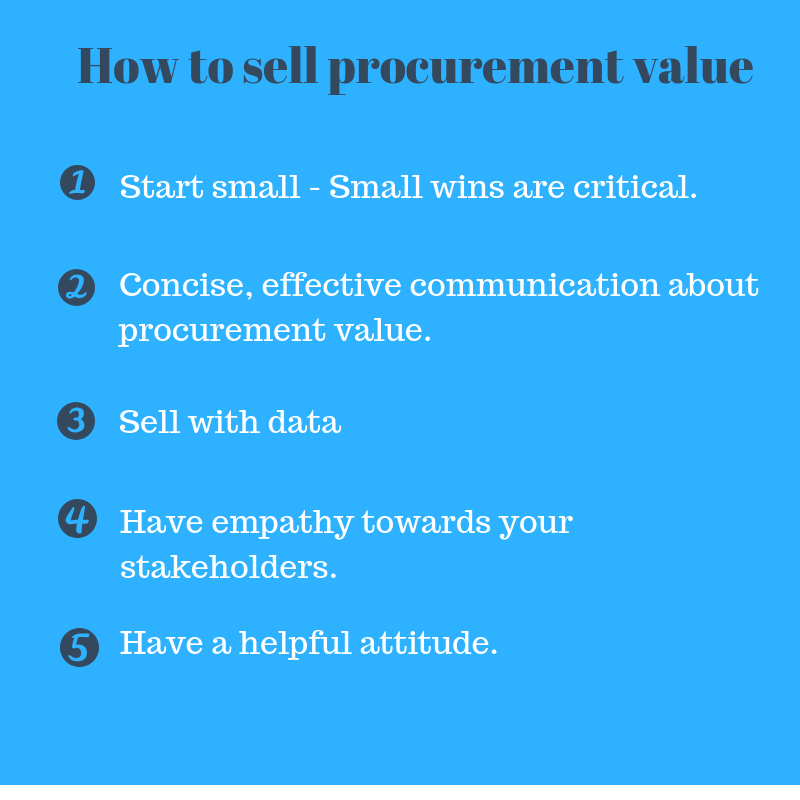 It needs effort and needs a little bit of sales skills to sell the procurement value. As they say “Hope is not a strategy” and that is true in this case too. 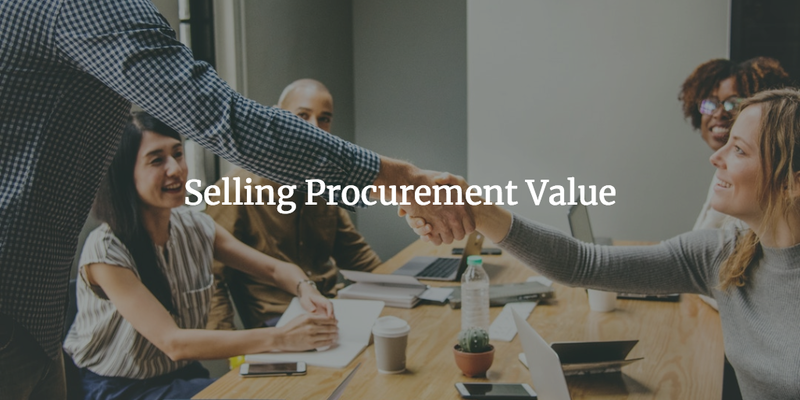 You can’t hope that one day your organization will understand the value of procurement, you have to proactively sell the procurement value to your organization.